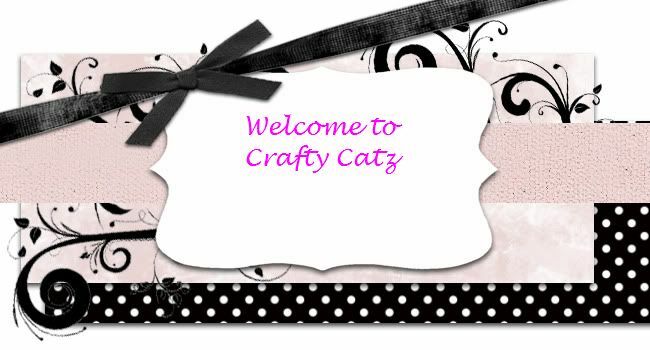 Welcome back for another challenge at Crafty Catz.. I have a card to show you and hope you will join us over at Crafty Catz #447. I am using the image called Country child #5.. I colored her with copics. I then went over the red flowers and flowers on her shoes with Spectrum Noir sparkle pen. I used Lil Inker stitch die to cut the image out. I then layered the image on black card stock. I tied the ribbon at the top just above the leaves. I then layered this on the yellow and the teal. 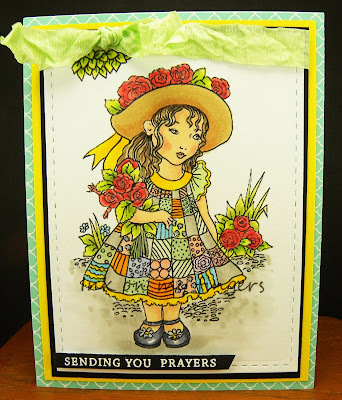 I used Hero arts prayers stamp set and heat embossed the sentiment. I felt like she's sending sympathy thoughts. Awesome coloring as usual Billie and the colors are beautiful. A wonderful comfort card. So cute! 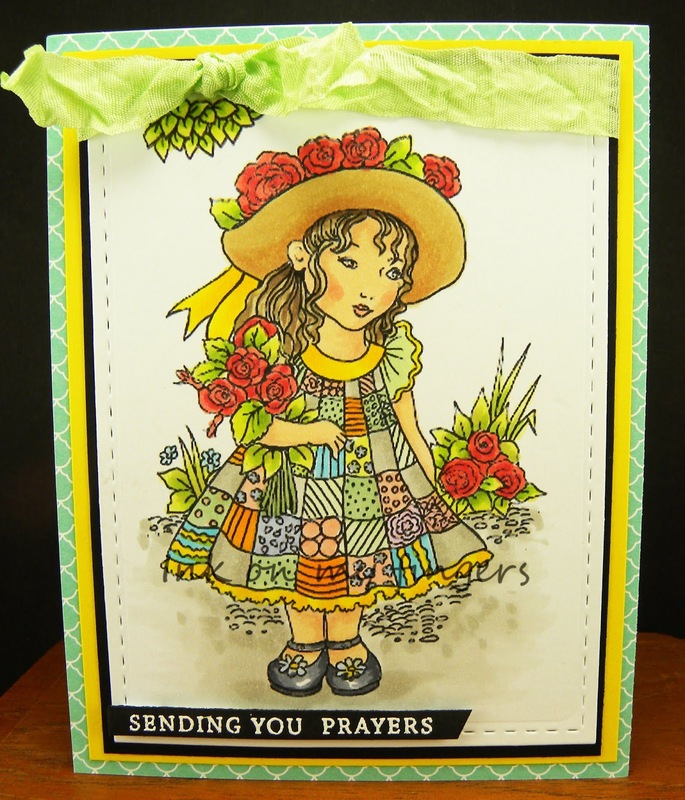 Love the design and the pretty ribbon you used. Hope you´re having a great weekend! Your card is so lovely. Thank you for playing with us at Artistic Inspirations. Lovely cards! 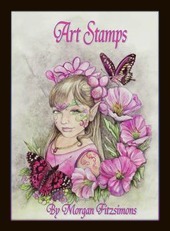 Thank you for joining us at Crafty Sentiments Designs.